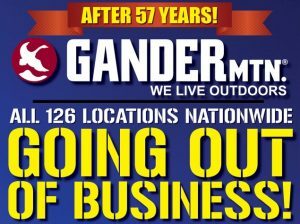 We are delighted to announce that Gander Mtn. 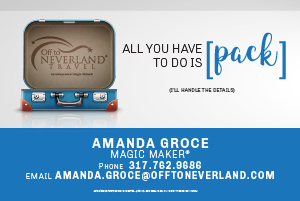 is now part of the Camping World & Good Sam family. Take everything you see reported by the news with a grain of salt. There’s a chance that they don’t know what they’re talking about.